Welcome to Children Study Their World: A Curriculum for Four-Year-Old Children (CSW). 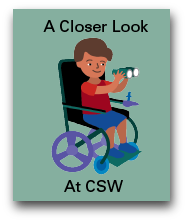 University of Maryland (UMD) Center for Early Childhood Education and Intervention (CECEI) faculty and staff developed CSW as a project-based curriculum that engages children (and teachers) in investigating topics that surround you and your child each day. For example, in project one: Busy Bodies, children learn about the human body, and in project two: Our Community, they learn about helping others. 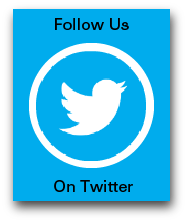 Every CSW lesson is connected to Maryland’s Early Learning Standards, which cover: Language and Literacy, Mathematics, Social Studies, Science, Health, Physical Education, Fine Arts, and Social Foundations. The inquiry process allows children to share what they already know and identify what they want to learn about a topic. As children engage in project investigations, they actively participate in teacher-led lessons and independent discovery. They also interview project experts, such as a nurse for the Busy Bodies project, or go on a field trip, such as a home supply store for the We are Builders (construction) project. 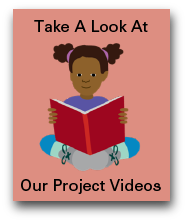 Finally, the children document their investigations in books, displays or videos in order to share what they learned over the entire project. We hope you enjoy your child’s journey as they investigate the many aspects of their amazing world! At the start of every four-to-six-week-long project, you will receive a letter that explains what your child will be investigating each week. You will also receive ideas about ways that you can extend your child’s learning while at home. For example, during Busy Bodies you might ask your child about the different tastes, smells, textures, and even sounds of your food, which aligns with week three’s focus on the five senses.